The primary intent of this group is to race Mixed. Paddlers with high levels of paddling experience, strong blending abilities, and high-performance expectations are welcome to try out for this group. We practice at least once a week together but would like to find 2 consistent time slots that our members can use for training. There are no time trial requirements but members are encouraged to attend any club wide time trials, schedules permitting. There is an understanding that there may be a need to go outside the group to fill seats for specific races. Other FCRCC members will be considered for any seats that become available. Should have performed at the top level of the Men’s or women’s program or some other competitive paddling sport. Must be accepting of others schedule constraints. 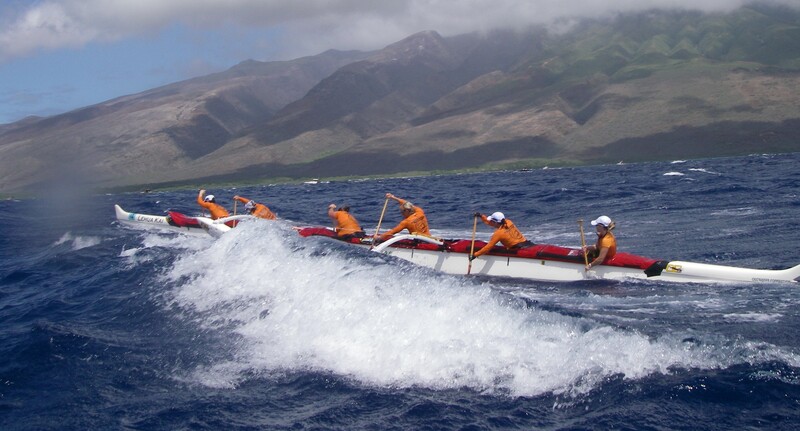 Must maintain as high a level of fitness as possible by paddling on their own time and/or by cross-training and be honest with the group about their current fitness and abilities. Are expected to help out with all FCRCC yard clean ups, boat loading/unloading as much as possible. *There may be exceptions to some of these criteria on a case-by-case basis.